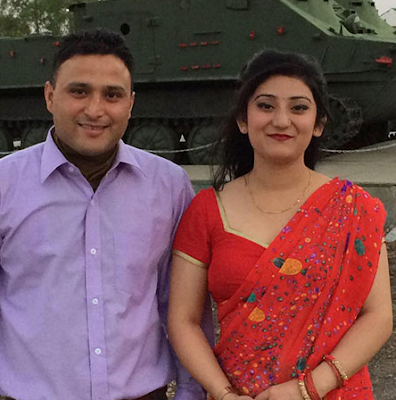 Latasa Karki Chettri was married with Major Bishnu Karki on Last Mangsir 20 but Latasha used to complain her family about the torture by her husband on various reasons. Latasha’s parents and relatives have accused that the Police are not willing to file the case against the Major Bishnu Karki for her murder. The families of Latasha informed that Latasha was murdered where as her in-laws said that she committed suicide. However Laba Chhetri, the father of the minor informed that Latasha had informed her mother about the torture from her in-laws. 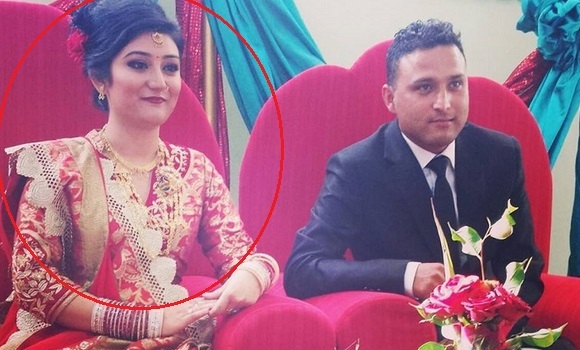 Bishnu Karki was assumed to be involved in the murder of Latasha for he has not come in contact even after the death of Latasha.